Doodlecraft: FREEBIE WEEK: Peonies Floral Printable! 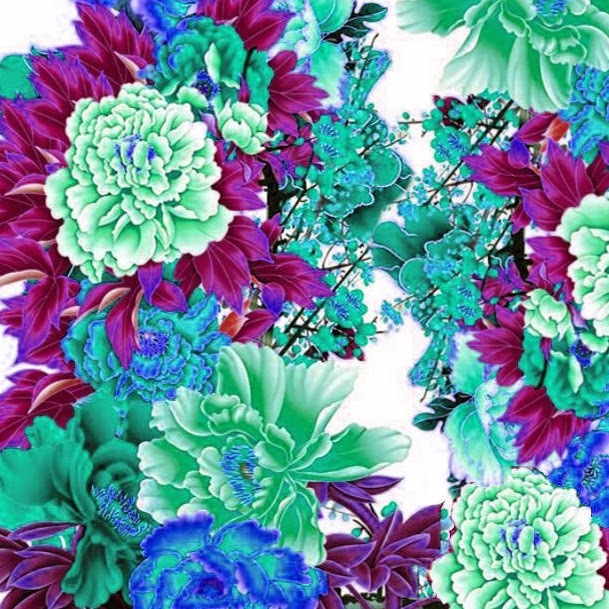 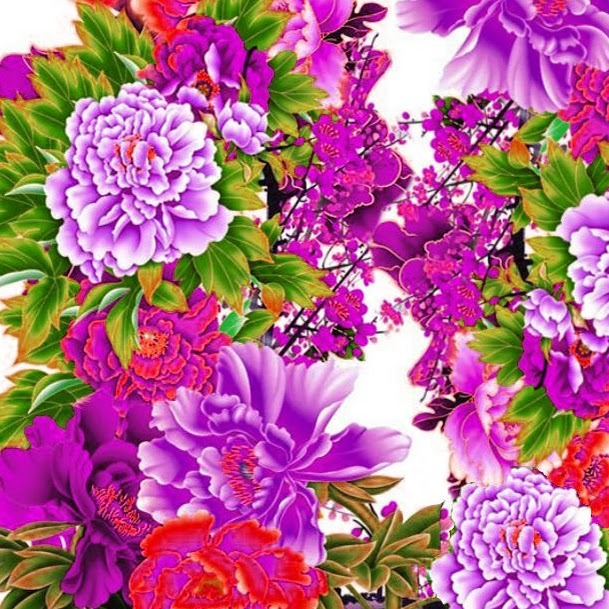 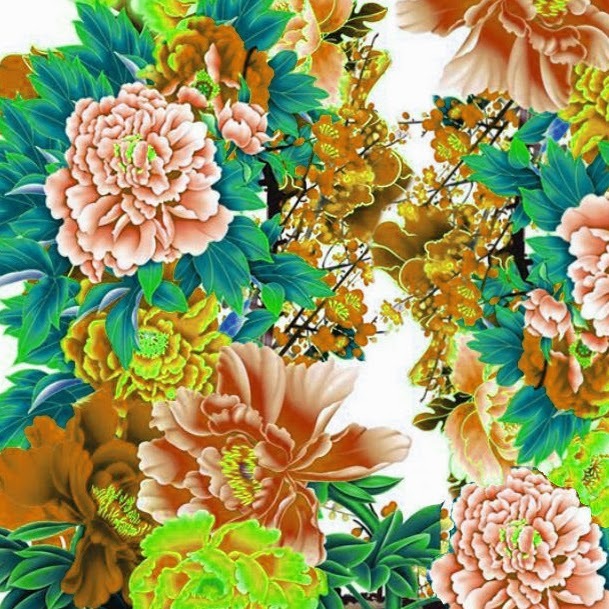 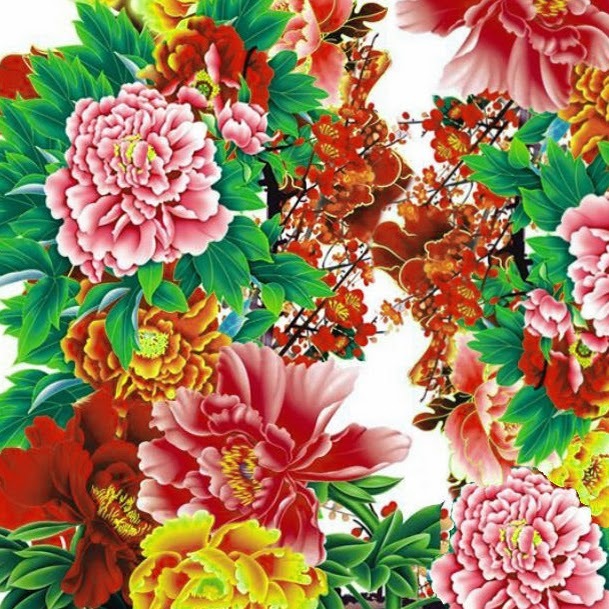 FREEBIE WEEK: Peonies Floral Printable! 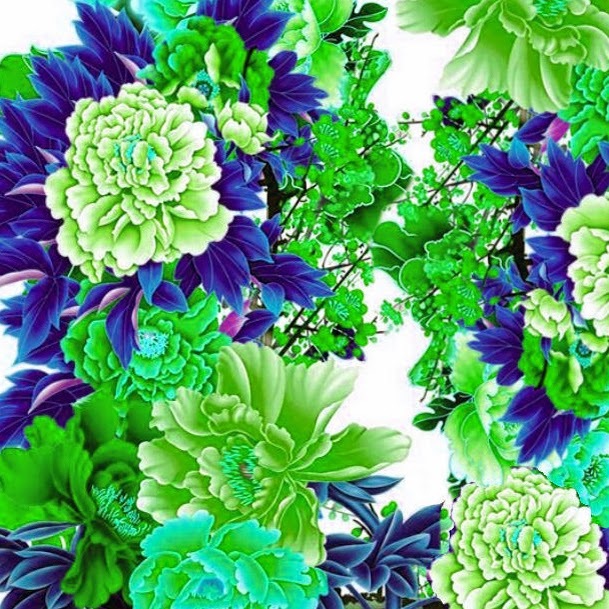 Great for wallpapers, backgrounds, printables or fun!